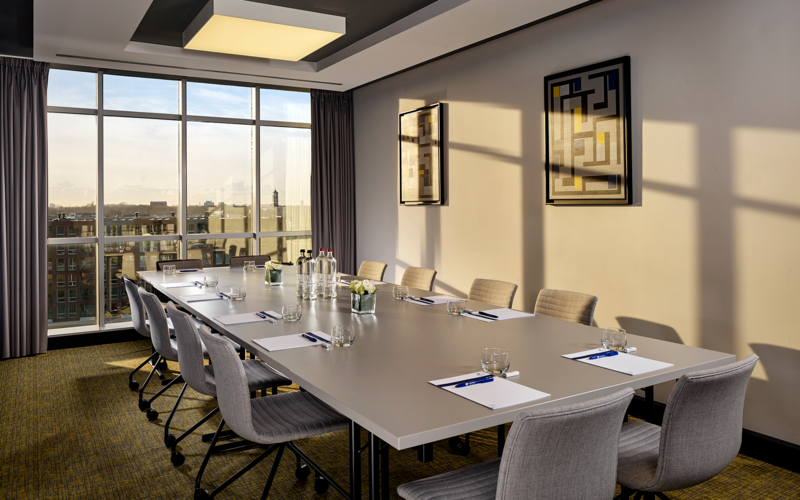 Ideally located near Utrecht Central Station in the heart of the city, the stylish Park Plaza Utrecht puts guests an easy walk from the conferences and exciting events at the Jaarbeurs exhibition centre. 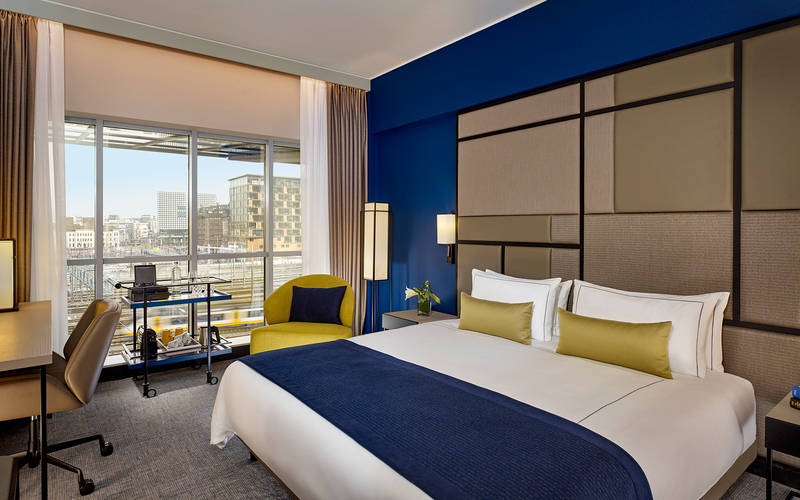 Featuring 120 guest rooms, including fully refurbished Executive rooms, Park Plaza Utrecht is replete with time- and cost-saving amenities such as free Wi-Fi, a business centre and on-site parking. The well-equipped fitness centre is perfect for relieving tension after a long day of meetings or sightseeing. Flexible event space makes hosting on-site meetings easy, and our dining options offer plenty to savour throughout the day. 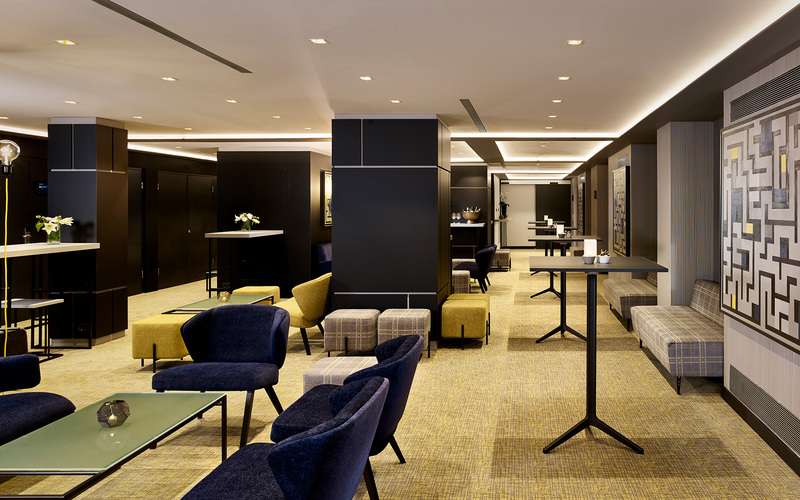 Our location in the centre of Utrecht’s Old Town plus our first-class amenities keep business and leisure guests coming back. 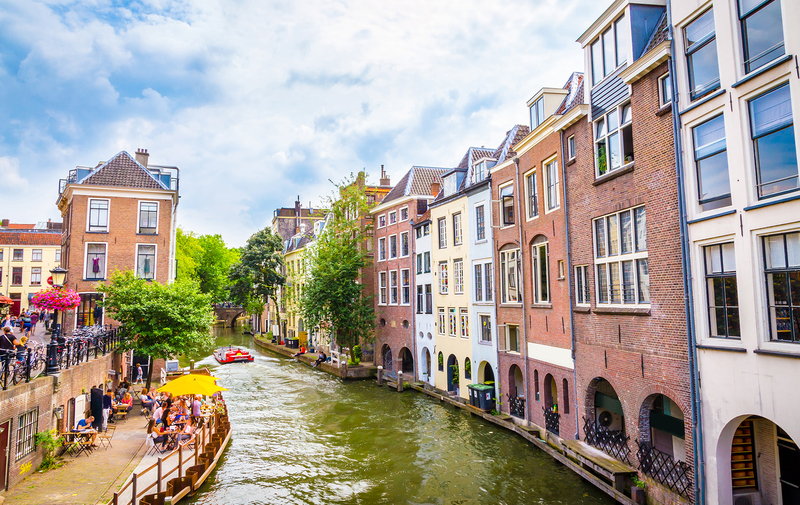 The city of Utrecht will be under construction for the foreseeable future. Please be aware of any road closures during this time. See the information provided on how to get to the hotel by car and public transport.